Suzuki is well known for adding the latest high tech and other updates to all their bikes, and the Suzuki GSX-R1000 is no exception. In 2017, this sister bike was given an incredible upgrade, making it even more popular and more must-have than ever. 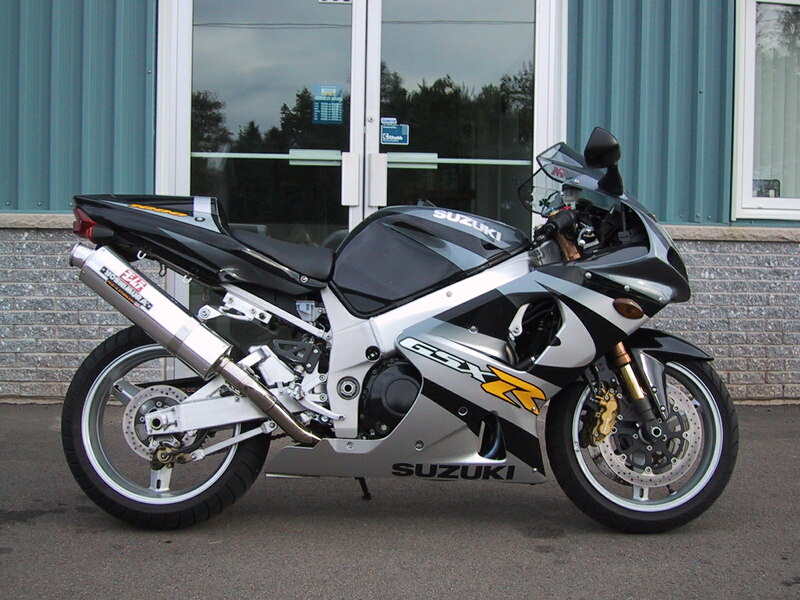 The production team at Suzuki had set a target of ramping up power while cutting weight at the same time and all within the confines of staying loyal to the cutting-edge design elements which have kept the GSX-R1000 at the very top of the popularity charts over such an extended period of time. 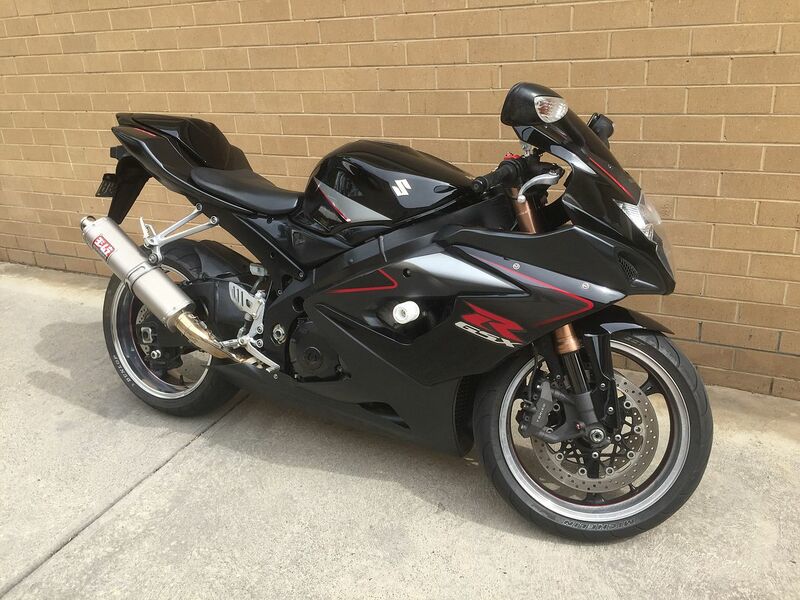 The engine powerhouse of this superbike GSX-R1000 has now been positioned differently within the frame and offers an innovative timing system with a variable intake. There is also a 10% reduction in the heaviness of the chassis, and users have the advantage of everything from a dual directional super rapid shift system, to a massive ten level traction control on their electronic rider assist suite. The company’s engine design chief, Kunihiko Kiraoka, stated that the aim for Suzuki, was to ramp up: “top end power without losing low and mid-range power,” and it is essential for potential buyers to know all the facts written by specialists. The GSX-R1000’s acknowledged 199.3 horsepower output represents a considerable improvement compared with its former peak of 182.9. Further, the torque has gone up marginally by approximately 7 lb. It is challenging for Suzuki engineers to bump up top performance without any torque denting. However, they achieved this feat by reaching into the MotoGP’s team’s toolbox which was revitalised not so long ago. By doing this, they were able to cull several of the GSX-RR’s significant assets. 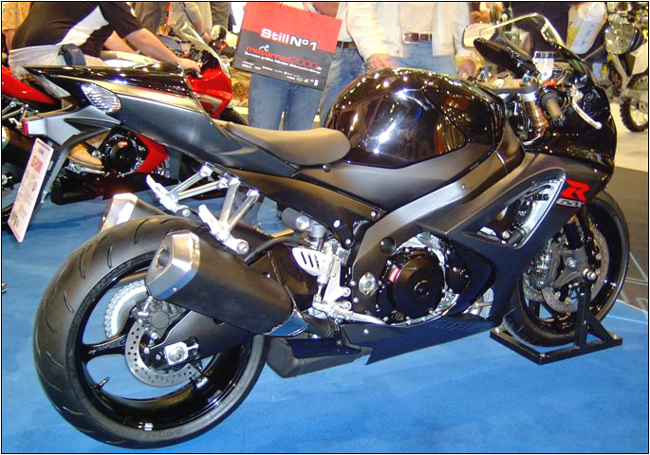 The Gixxer is seen as state of the art within the motorbike tech world. Its MotoGP technological features include a robust ride by wire throttle, exhaust crossover pipes which are servo-controlled, valve actuation which is finger-follower, as well as convenient intake cam variable valve timing. Suzuki’s research and development team have got all the specs just right this time around. As long as consumers see that this state of the art engine takes a giant leap in the sphere of operational power and that the electronic systems are second to none, then they will ensure that the GSX-R1000 stays at the top of the popularity charts. People in the know think that these new cutting-edge features could help Suzuki get a high ranking in the battle for the literbike class. At the present time, AprilIa and Yamaha offer a number of the market’s greatest showroom-stock bikes, and Suzuki’s GSX-R1000 is likely to join them.